Apply the gold cream shadow all over the lid and crease. Use your finger to smooth over any clumps. Stamp/press the pink powder shadow on top of the gold shadow. You can do this with your finger but a brush works well too. 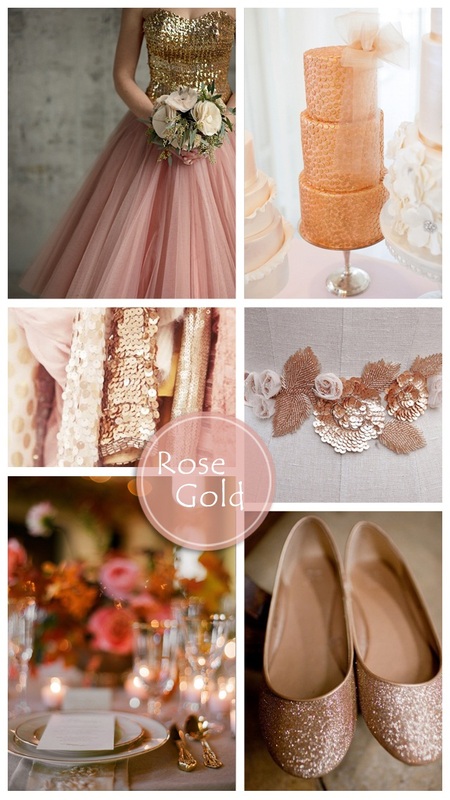 I think this is a gorgeous look for your wedding day and I just ADORE rose gold engagement rings! What about you? Makeup Tutorial: Pretty Pomegranate Bridal Beauty Inspiration from Beyouty!